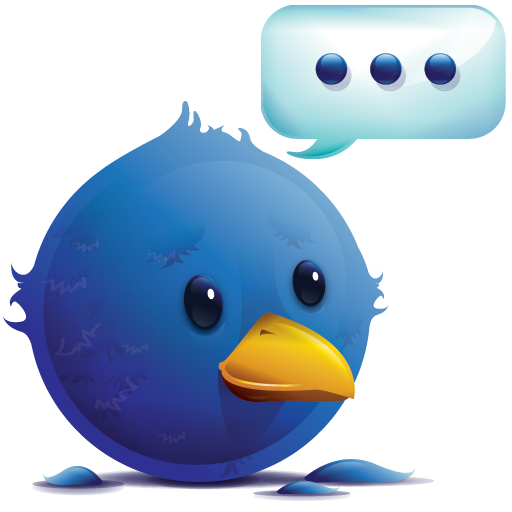 ALEXANDRIA, Va. (AP) — A federal magistrate ruled Friday that prosecutors can demand Twitter account information of certain users in their criminal probe into the disclosure of classified documents on WikiLeaks. The prosecutors’ reasons for seeking the records remain secret and it’s unknown how important they are to the investigation of the largest leak ever of classified American documents. The Twitter users argued that the government was on a fishing expedition that amounted to an unconstitutional violation of their freedoms of speech and association. The Fukushima nuclear plant in Fukushima prefecture in northeastern Japan is pictured in a 2008 file photo. NEW YORK (Reuters) – Japanese officials may only have hours to cool reactors that have been disabled by Friday’s massive earthquake and tsunami or face a nuclear meltdown. Tokyo Electric Power Co (TEPCO) (9501.T) is racing to cool down the reactor core after a highly unusual “station blackout” — the total loss of power necessary to keep water circulating through the plant to prevent overheating. China has likely begun a campaign to convert its dollars to gold that could end up with the nation cornering the gold market, says Richard Lehmann, editor of the Forbes/Lehmann Income Security Investor newsletter. China is alarmed about potential weakness for the dollar, he says in an interview with Steve Forbes. If China buys enough gold, at some point it can simply dictate the price, Lehmann says. And it has the means to do so, given that Chinese currency reserves total almost $3 trillion, and the world’s gold supply is now worth about $5 trillion, he says. With plenty of other investors buying gold too, many experts expect it to continue rising. Richard Russell, author of the Dow Theory newsletter, says in a commentary obtained by King World News that the precious metal may reach $6,000 an ounce. 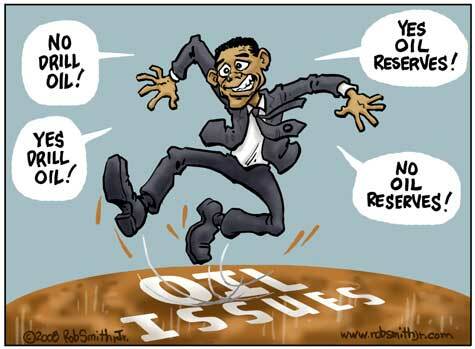 WASHINGTON (AFP) – President Barack Obama on Friday said he had “tee-ed up” moves to tap emergency US oil stockpiles, as Middle East violence pushed up gas prices for hard-hit US consumers. Trying to tamp down concern that oil prices will continue to rise on Middle East unrest, Obama said he was willing to make a rare move to open the strategic reserve, but not yet. “We are going to try to do everything we can” to stabilize the market, Obama said. The Power of the Supermoon? The Bill & Melinda Gates Foundation invested $10 million in Liquidia Technologies, a closely held biotechnology company developing vaccines, as part of a $400 million initiative to fund activities to help poorer countries. Liquidia is developing a seasonal flu vaccine and has an agreement with the PATH Malaria Vaccine Initiative to use its technology to work on new malaria vaccines, the Research Triangle Park, North Carolina-based company said today in an e- mailed statement. The $400 million program provides low-interest loans, loan guarantees and equity investments to help finance organizations that meet the group’s focus areas. 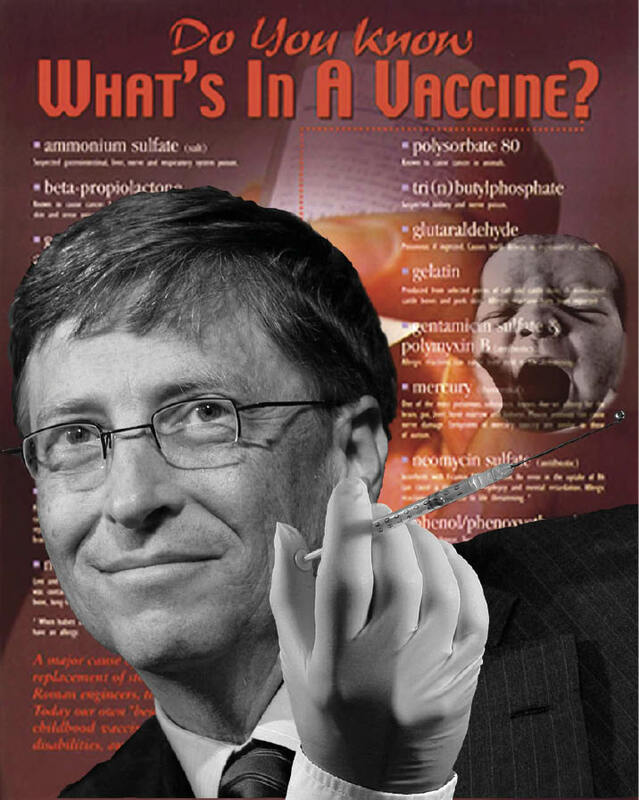 Microsoft Corp. (MSFT) Chairman and co-founder Bill Gates, in his 2010 annual foundation letter, highlighted the need for a malaria vaccine to eradicate the disease, calling it “the highest-risk malaria work we fund.” The foundation has supplied $13.8 billion in global health funding since 1994, according to its website.